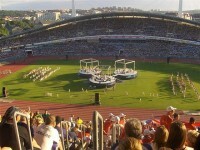 You might consider that Sweden is at its best during the warm summer months of June to August. This is true, but winter months make the country a captivating tourist destination. This fantastic Scandinavian country is famous for its natural destinations, especially for Lapland. Lapland is a premier tourist destination of the country, especially during winter months. 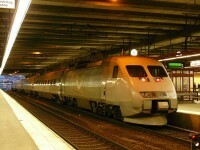 Why to visit Sweden during the cold months? In the following guide I will give you 5 reasons to visit Sweden during winter. Tracking reindeers, sleeping in igloos or ice hotels, dog sledding, admiring the northern lights and fishing from frozen lakes are just five of the best winter experiences in Sweden. Read on to find out more about these. With no doubt one of the greatest experiences you can have in Sweden is to track reindeers on a safari. 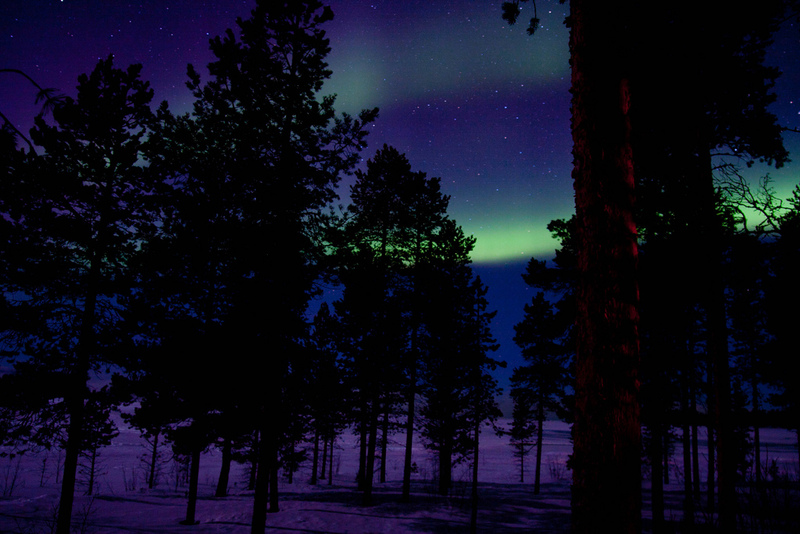 During winter months you can enjoy several safaris in Lapland. These organized tours take you through the forests and wilderness of Sweden. You can find here the “Big Six” of Sweden, including moose, wolves, wolverines, brown bears, musk oxen and lynxes. 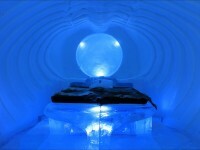 Another extreme experience in Sweden during winter months is to sleep in an igloo or an ice hotel. 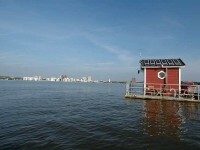 This accommodation option is very attractive for tourists. 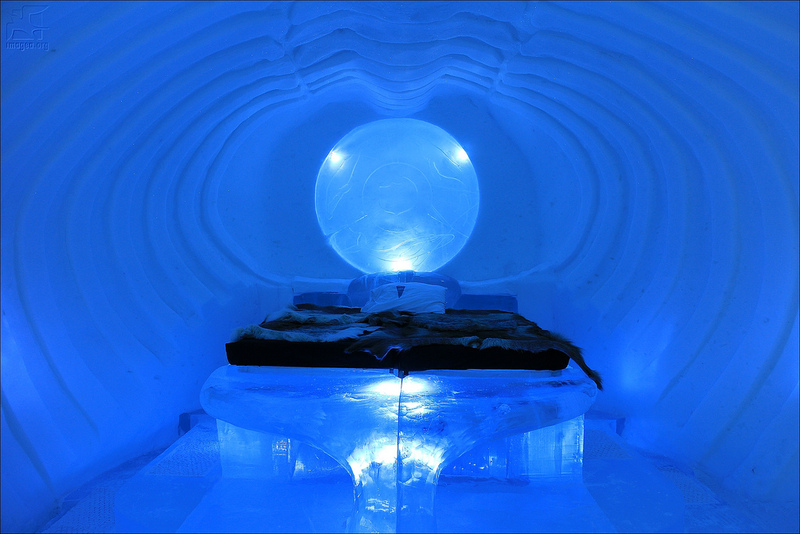 There are numerous igloos near the beautiful waterfall of Tännforsen. You can also head up to Jukkasjärvi where you’ll find the fantastic Icehotel of Sweden. One of the best outdoor activities for adventurers is dog sledding. It is an extremely exciting winter activity. 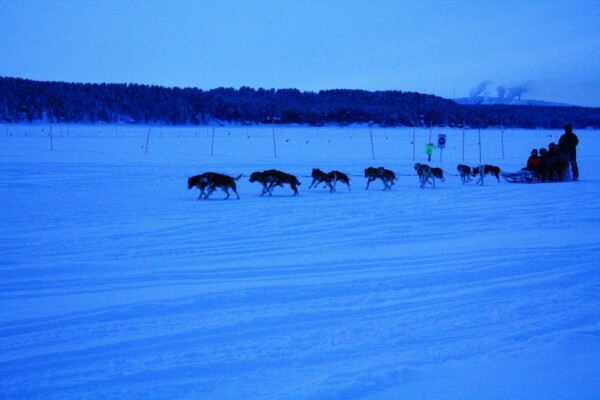 Lapland is a perfect destination for dog sledding. There are numerous companies which organize dog sledding tours of one of more days. Make yourself a unique experience and discover the wilderness of Sweden at the same time. You will surely remember this experience for your entire life. The northern lights are some of the most astonishing natural phenomena. The Aurora Borealis can be seen on the sky from October to March. Depending on weather conditions, these can be seen from almost everywhere in Northern Sweden. If cold temperatures don’t bother you, I guarantee you will be rewarded with some of nature’s most breathtaking gifts. Do you love fishing? You must experience fishing from frozen lakes. Drill a hole through a frozen lake and catch fish such as salmon, trout, Arctic char, perch, pike, grayling or whitefish. As there are thousands of lakes all over Sweden, you can go anywhere to practice this unique activity. Lapland and Skåne Province are both perfect destinations for this activity.